June 14th, 2018 – Escondido, Ca. 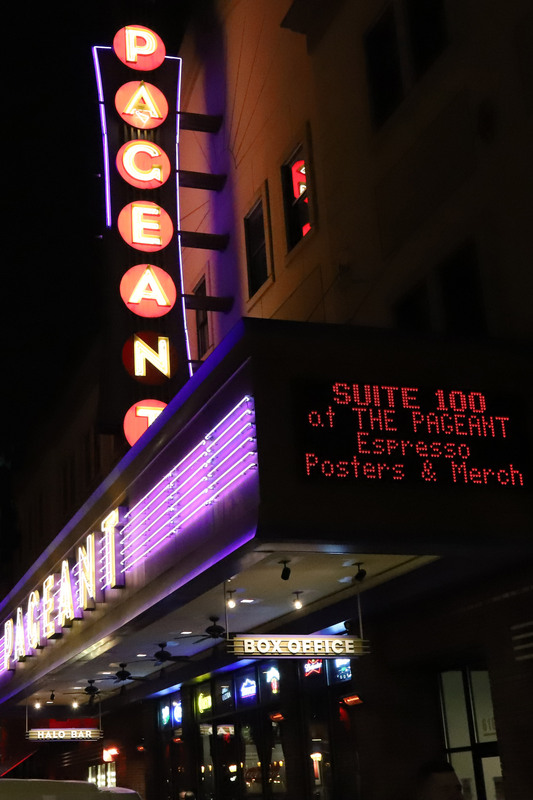 Opened in 2000 as St. Louis’ preeminent concert nightclub, The Pageant has quickly established itself as one of the country’s premier mid-sized venues, attracting touring national acts in pop, indie rock, hip-hop, jazz, blues, and more. So, when it came time to update The Pageant’s aging audio system, FOH and Sr. 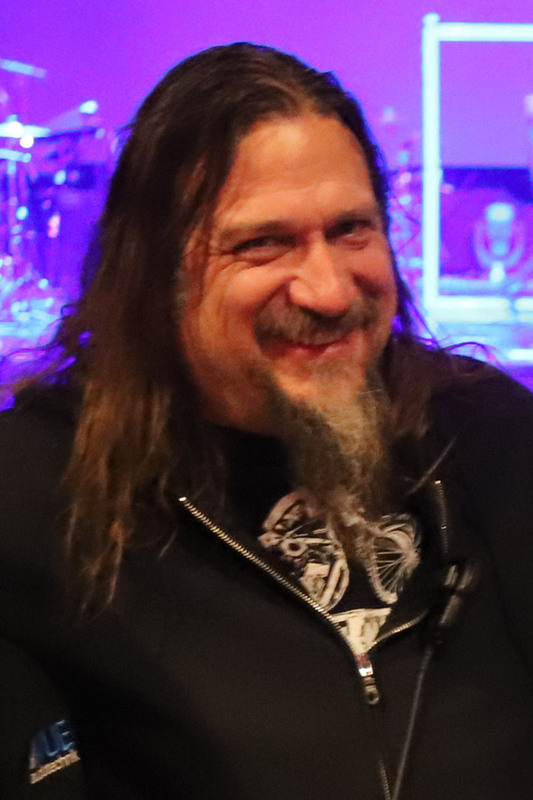 Audio Engineer Randy Noldge turned to VUE to ensure he got it right. 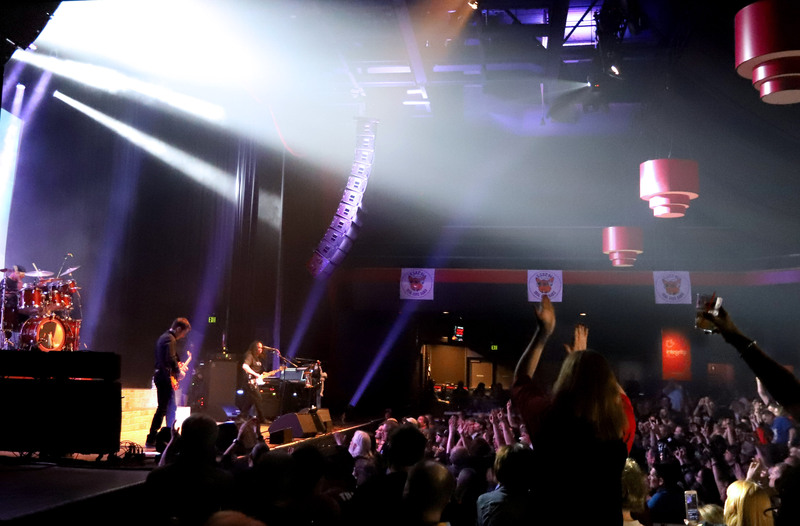 Designed from the ground-up to ensure a fully immersive and intimate experience, The Pageant’s 2300-capacity concert space features dazzling lights, clutter-free sightlines, and a relatively shallow listening area designed to ensure that every concertgoer is never more than 70-feet from the stage. The Pageant is extremely wide and shallow room, with about 165-degrees of visibility around the stage, and a balcony at the back with additional standing room underneath. 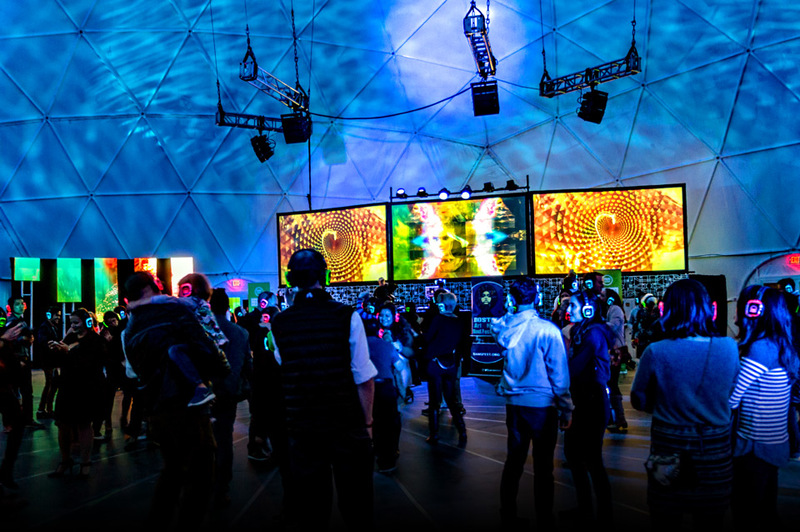 After a quick call to VUE headquarters, a demo al-12 rig was routed directly from its last stop with Kendrick Lamar. 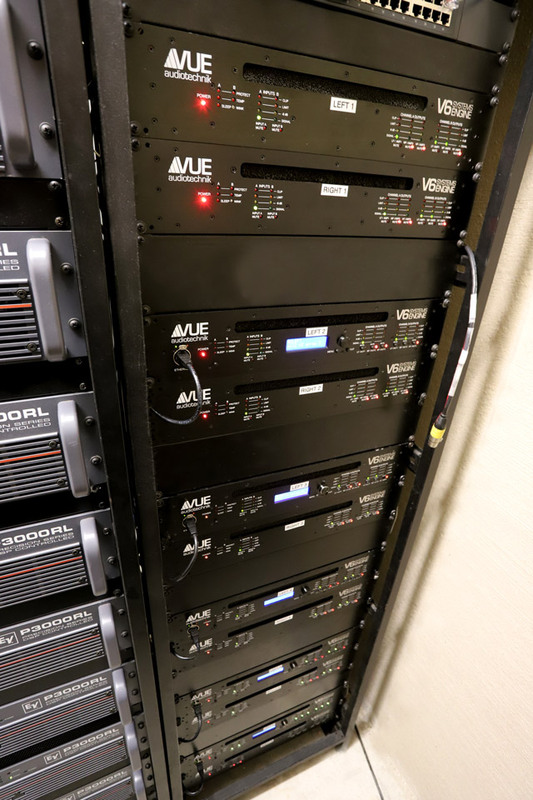 VUE’s design team modeled the system using EASE Focus, and within a few hours after arrival, dual 12-element al-12 arrays were flown and ready for action. “The system went up really fast and coverage was very good with virtually no tweaking required. In other words, pretty much exactly as the EASE model predicted,” remarked Noldge. “That’s surely a testament to VUE’s simple rigging system and the tight integration between the boxes and the VUEDrive processors. For the permanent system, Noldge employed for a few minor alterations. 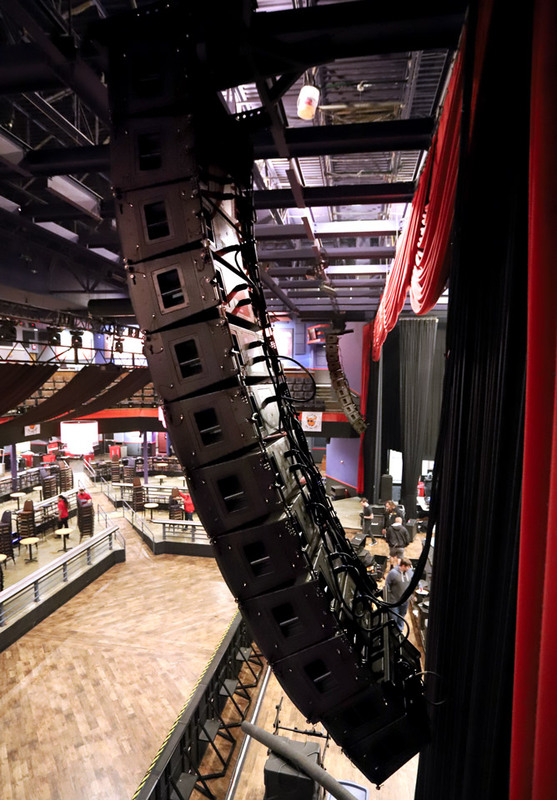 The final design takes full advantage of VUE’s CST™ (Continuous Source Topology), which allows different al-Class elements to be seamlessly combined for optimal coverage without the sonic disruptions associated with conventional mixed element arrays. The left and right hybrid arrays each consist of ten al-12 elements, with two al-8 elements added for near-field coverage. The unique configuration ensures consistent and uninterrupted delivery of VUE’s trademark beryllium voice, near-field coverage across the full width of the stage, and improved sightlines thanks to the smaller elements occupying the lower portion of the main arrays. 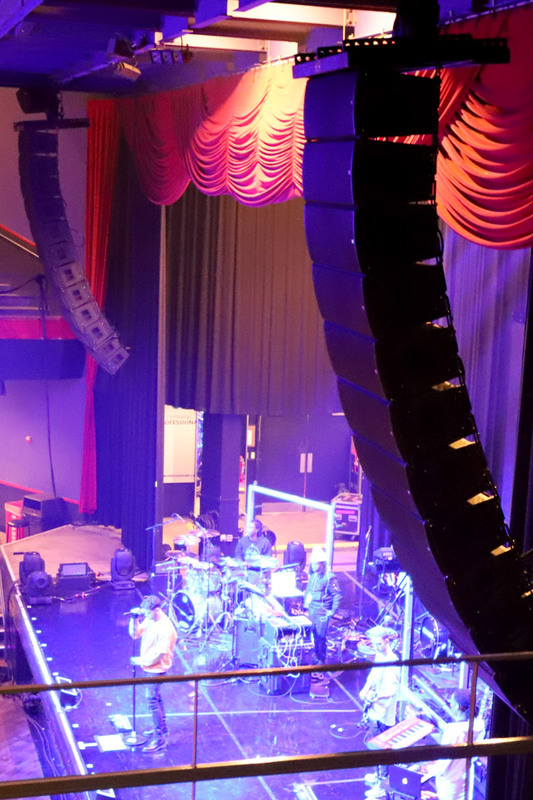 Rounding out the rest of the system, Noldge added six VUE a-12 full range systems as supplemental fills for the far left and right of the low headroom under-balcony area. 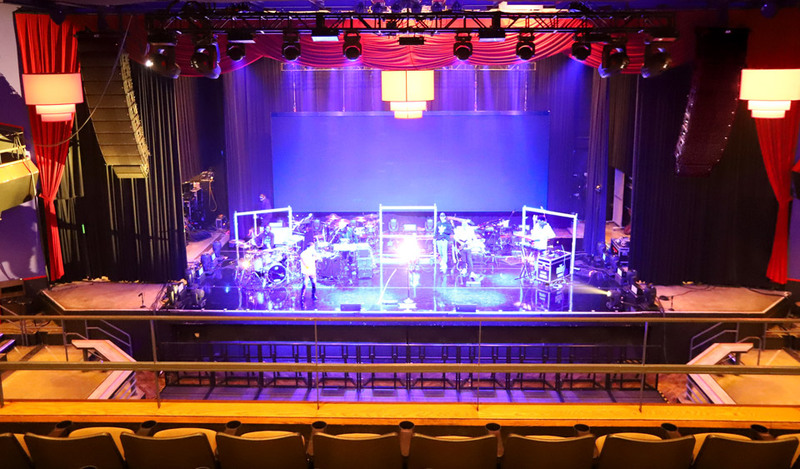 VUE a-8 two-way systems provide support for the VIP boxes. A total of eleven VUEDrive V6 Series Systems Engines deliver all power and processing for the arrays, while a Midas Heritage 1000 handles the mix. Check out the schedule of upcoming acts such as Ashanti, Janelle Monae, Alkaline Trio, and Sting & Shaggy Here.